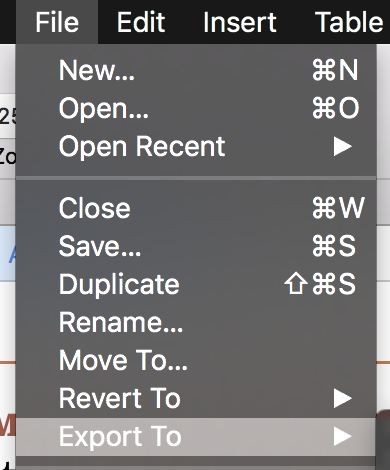 Gravity Forms does not include entry import functionality. Gravity Forms Import Entries is the best way to import data into Gravity Forms from a CSV. Get it today, and import your entries fast! 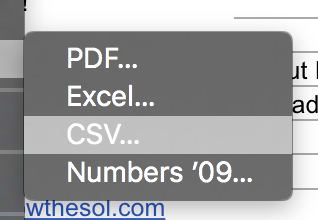 Numbers is a spreadsheet program developed by Apple which is included in every OS X installation. If you want to export your entries from Numbers into Gravity Forms / GravityView, this guide is for you! Note: If you are having issues importing your file, try exporting it as Unicode (UTF-16). To import your CSV file into Gravity Forms, follow this guide.